HEALTH & LIFESTYLE: QUICK TIP! HOW I SAVE ALL OF MY FRUITS & VEGGIES! — All Eyes on Jordy C.
HEALTH & LIFESTYLE: QUICK TIP! HOW I SAVE ALL OF MY FRUITS & VEGGIES! Am I the only one who is super tired of throwing away bad fruits/veggies? Ugh, it’s seriously such a waste! I always feel like I JUST bought them, and am forced to freeze or throw them out a week later because they’ve over-ripened or rotted soooooo quickly! Well..no more waste in my household because I’ve finally found a life changing solution! MASON JARS! Let me rewind a bit. Before I started using Mason Jars, when my left over fruits/veggies would ripen and be on the verge of spoiling, (meaning they would still be edible but no longer good enough for my liking) I would toss them in a Freezer ziplock bag. This would allow me to not have to throw them away and still be able to use them for something..like smoothies or the base of an Acai bowl. This method was and is still useful however it obviously limits me to using the frozen fruits for specific things that only call for frozen fruits. 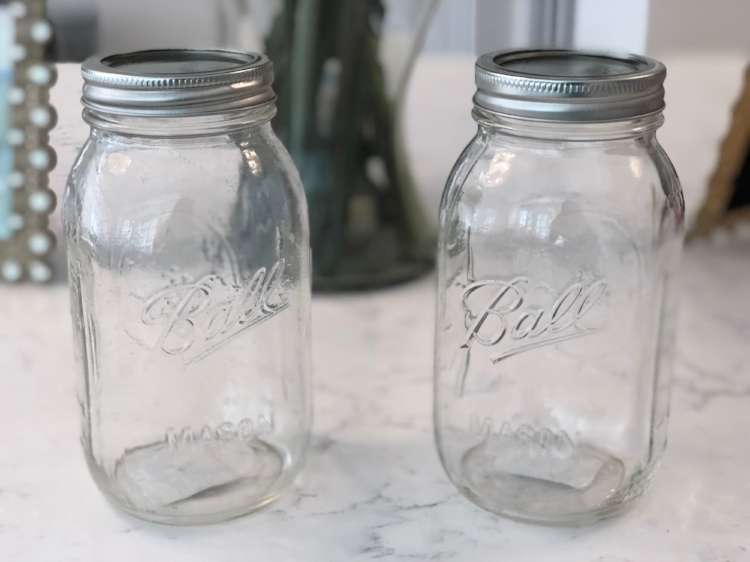 With the Mason Jars on the other hand, I can store all of the my fruits and veggies in their natural state and they will remain fresh for up 2-3 weeks in the refrigerator. Step 1: Thoroughly wash and pat dry all of your Fruits and Veggies. This is sooo important. You don’t know who touched them and what they touched prior! Step 2: Place them by fruit or veggie type in their own mason jar. Step 3: Close and tightly seal tops on each mason jar to ensure freshness. Step 4: Store your fruit and veggie jars in you refrigerator and use as you need! Step 5: Always remember to tightly close your jars, it’s the secret to your freshness! Step 6: Enjoy your fresh fruits for up to 3 weeks! MOMMY&ME: YOUR LITTLE ONE DOESN'T NEED A PERFECT MAMA..JUST A HAPPY ONE :) ! DEAR DIARY: A SUMMER WITH YOU IS A SUMMER WELL SPENT!